Please note that the development team at Horizen (formerly ZenCash) has informed us of of an important issue detected on their Mainnet. 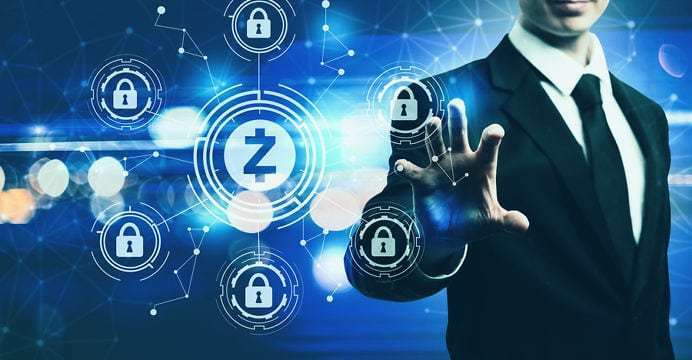 The problem appears fixed, but could affect CoolWallet S users who hold ZEN cryptocurrency . We advise our users to not use any addresses starting with “zt” until our next update. Horizen (ZEN) owners using our mobile bluetooth hardware wallet are advised to immediately stop using any address that starts with”zt”. Please do not receive or send any funds from and to these ZEN addresses. If you do have funds in zt addresses generated by the CoolWallet S hardware wallet, you’ll be able to resume transactions with our next CoolBitX app update. However, proceed with caution if you are sending funds to zt addresses or sending funds from them in other Horizen wallets. It could result in the funds becoming unusable. If you have any further questions, please reach out to us on Telegram. We’ll update this post as soon as information becomes available and the Horizen team gives us more information about their ZEN mainnet.